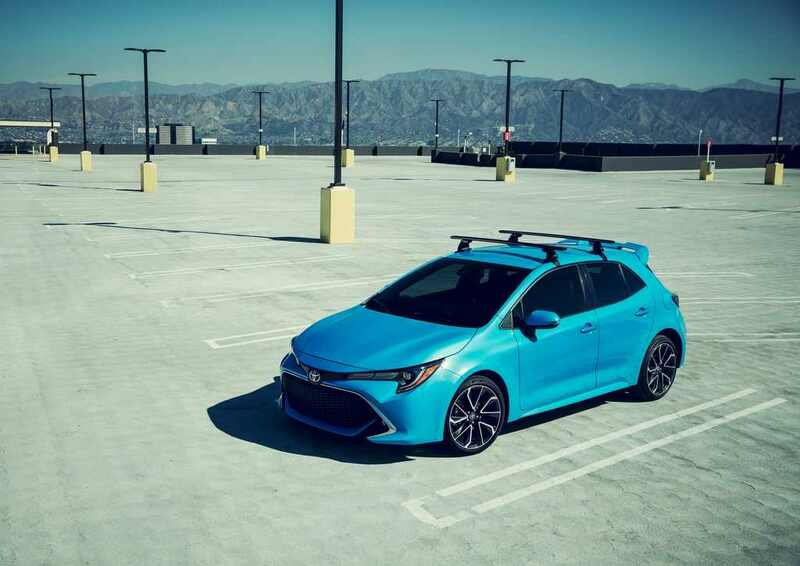 The Toyota Corolla hatchback was earlier badged as Scion iM and following the demise of the sub-brand, it was renamed to Corolla iM. Its new version will be making public premiere in North America at the upcoming New York Auto Expo next week. Plainly speaking, it is nothing but the rebadged version of the Toyota Auris sold in several parts of the world especially in Europe. The compact hatchback looks identical to its European sibling and has a sleek exterior which is described as a meticulously mixed cocktail of emotive lines, creases and surfaces. 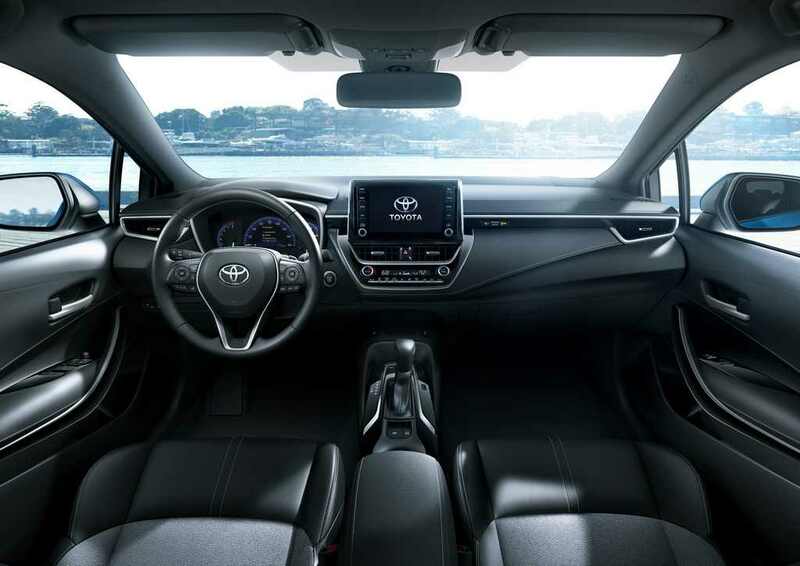 While the recently revealed Auris’ interior is some kind of a mystery, Toyota did not shy away from releasing official pictures of the new Corolla’s interior. 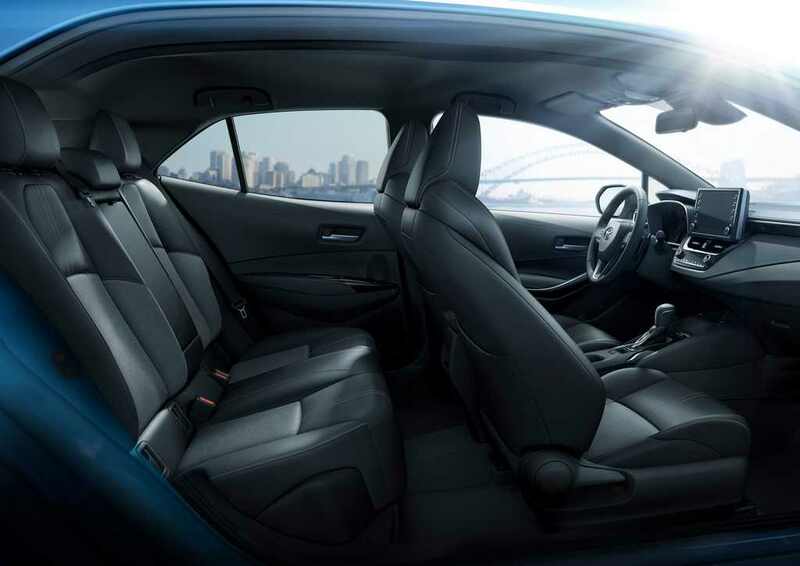 On the inside, the new Toyota Corolla features a floating eight-inch high-resolution touchscreen infotainment. The dashboard is neatly laid and has chrome finishes to complement the black overall theme. It also comes equipped with Qi wireless charging unit, optional JBL premium sound, smartphone integration with USB and AUX connectivity, seven-inch TFI MID, leather upholstery, etc. 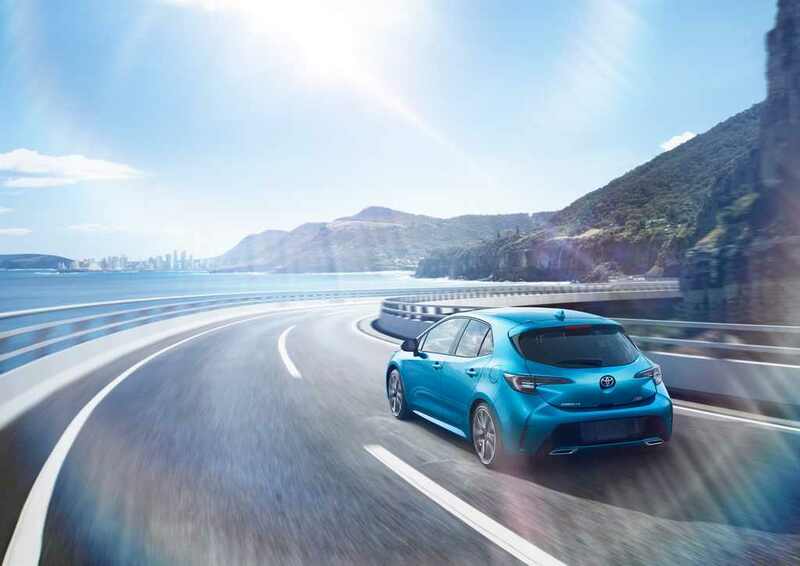 The new compact hatchback is based on the global TNGA architecture which helps it to become longer, wider and have a lower stance. It has 38 mm longer wheelbase compared to the outgoing model as well and additional sound deadening materials meant the NVH levels have significantly gone down. 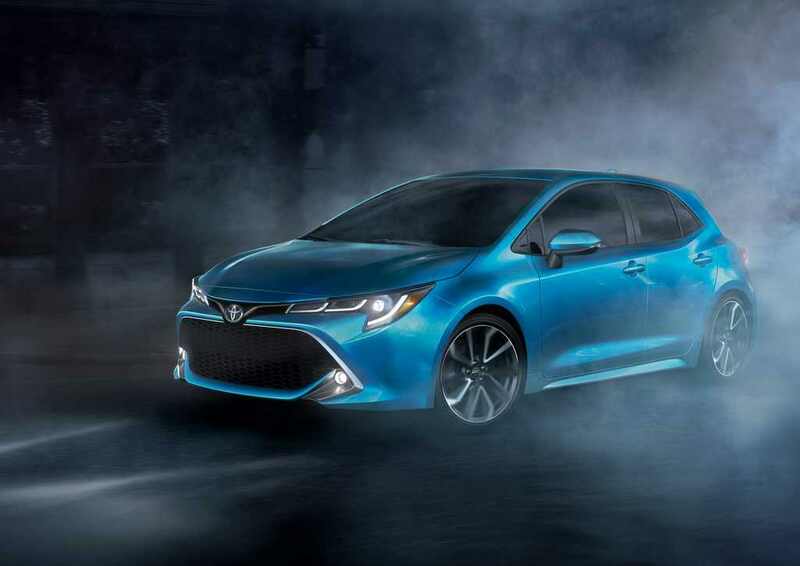 As for the powertrain, the 2019 Corolla gets a single option. It will be retailed in North America with a smaller and lighter 2.0-litre four-cylinder petrol engine replacing the 1.8-litre unit it is currently sold with. The power and torque figures are not revealed yet as more information about the mechanical setup will come to light at NAIAS. The engine is connected to a six-speed manual transmission or a CVT automatic as option. 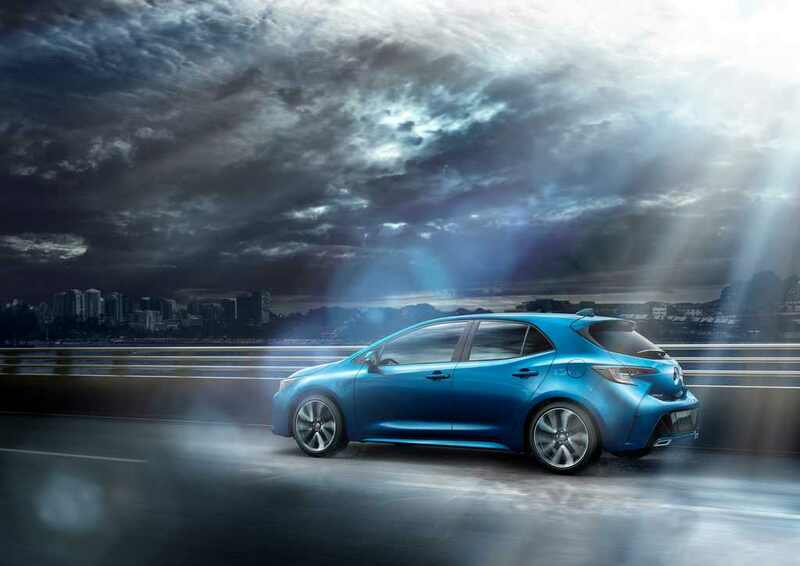 The Auris, on the other hand, uses a 2.0-litre petrol-hybrid powertrain which produces a combined power of 178 hp. It will reach showrooms this summer in the US and be available in SE and XSE grades. The SE will pack features like electronic parking brake, LED lighting, alloy wheels, climate control and a host of driver assistance systems. The XSE gains dual-zone climate control, leather upholstery, chrome front grille surround, LED fog lamps, eight-way power adjustable driver seat, heated front seats and so on.